Which is why our speech language therapists treat everyone differently. 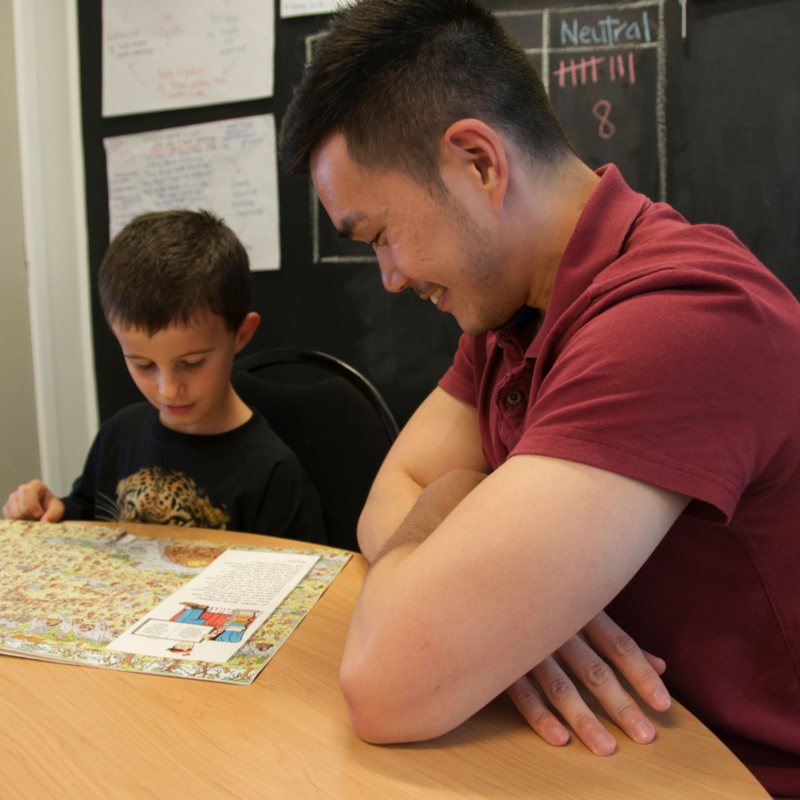 We have a range of treatment and speech therapy options to suit your needs and lifestyle. All treatment options aim to equip you with the skills needed to manage your stutter and help you live confidently. Our qualified team of specialist speech language therapists are all members of the New Zealand Speech Therapy Association (NZSTA) and provide internationally accepted and effective therapy for clients in New Zealand. START is the only team of speech language therapists in New Zealand that are specialised in the treatment of stuttering. Find out more about the treatment options that we offer and how you can start living beyond your stutter.